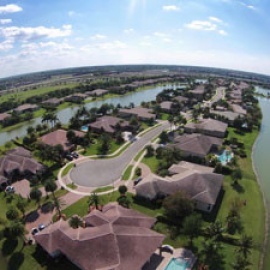 Spring Hill, located in Hernando County, is part of the Tampa-St. Petersburg-Clearwater metro area. It's east of Hernando Beach, southwest of Brooksville and north of Tampa. Spend the day enjoying the water nearby, where the beaches are warm and the sand is white. Canoeing and kayaking on the Weeki Wachee River and observing manatees at the nearby Linda Pedersen Park are fun activities. There are also an abundance of nature reserves and wildlife sanctuaries too. Doors open at 5:00pm. Game begins at 6:30pm. Cash Bar. Ticket includes: Dinner & 18 Game Cards. Portion of the Proceeds will be donated to People Helping People.